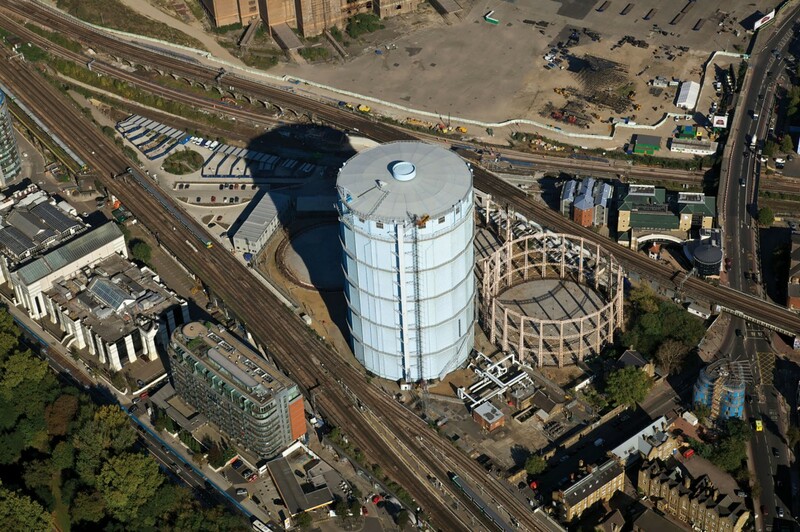 Local Dialogue has supported National Grid with the demolition of its Battersea Gasholders site for over seven years. 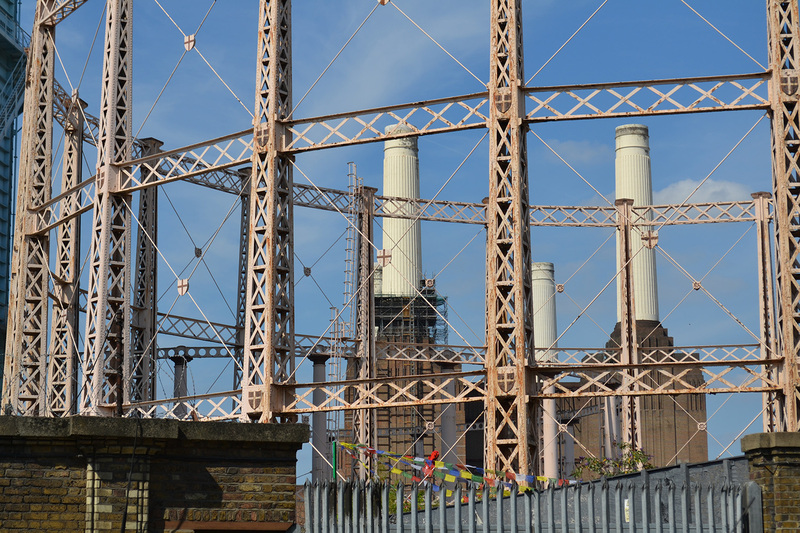 The site is located in the Nine Elms on the South Bank regeneration area, adjacent to the iconic Battersea Power Station. Through our work over 5 years on this high-profile site, we have generated strategic support to secure a Certificate of Immunity from Listing, worked with leading architecture practice MAKE to create a narrative for redevelopment, consulted around the demolition consent and are now providing community relations support around the demolition project.